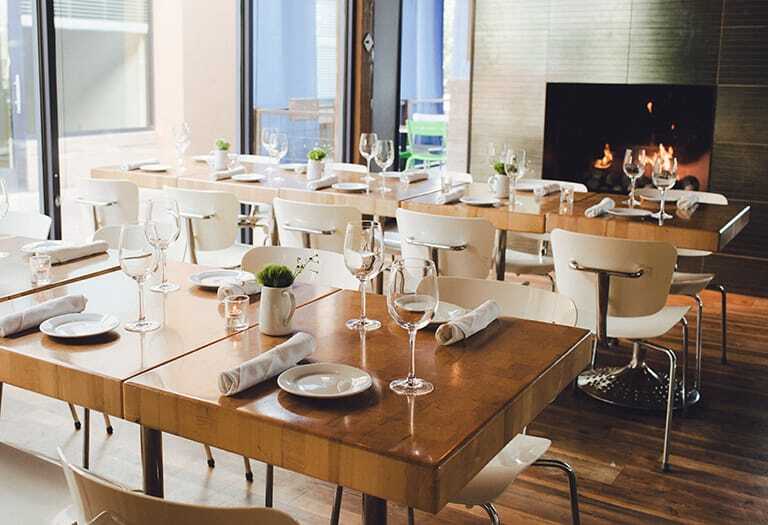 The Private Dining Room is the ideal spot to hold your next gathering. With plenty of seating and a fire place, parties of all sizes will feel welcome and at home at your next event. The Private Patio is a breath of fresh air. 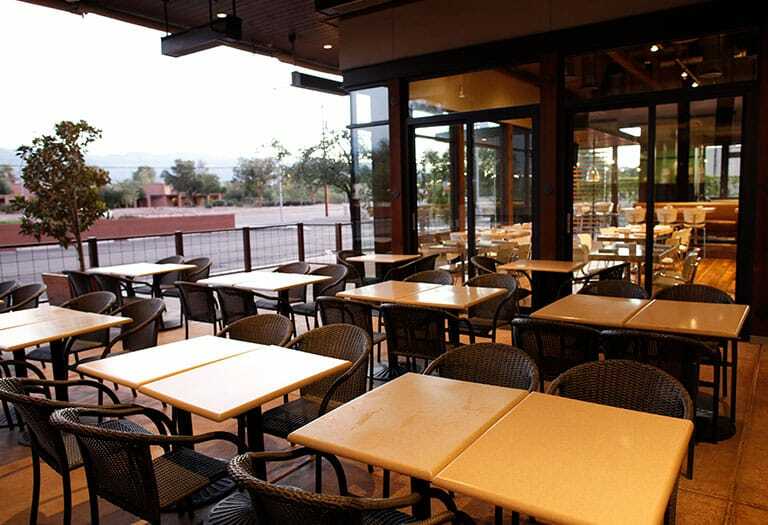 With outdoor seating, guests are able to sit outside and enjoy their party. 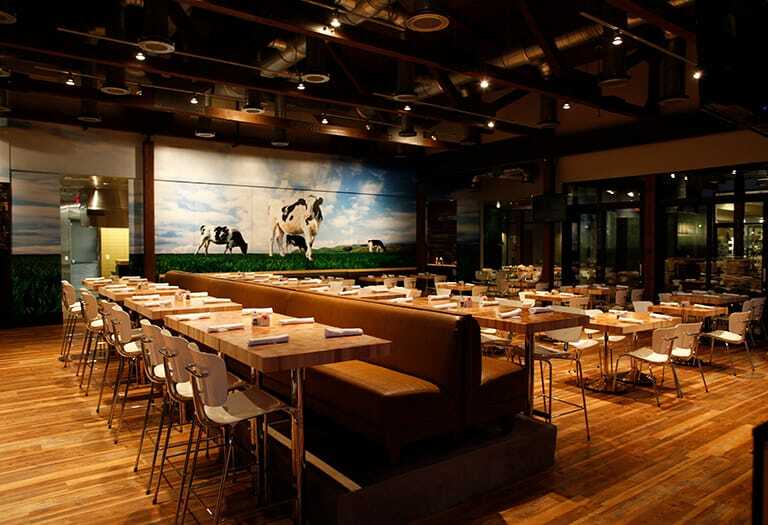 With a variety tables and the ability to move them to fit your party, small, medium, or large parties can all be held in the space. 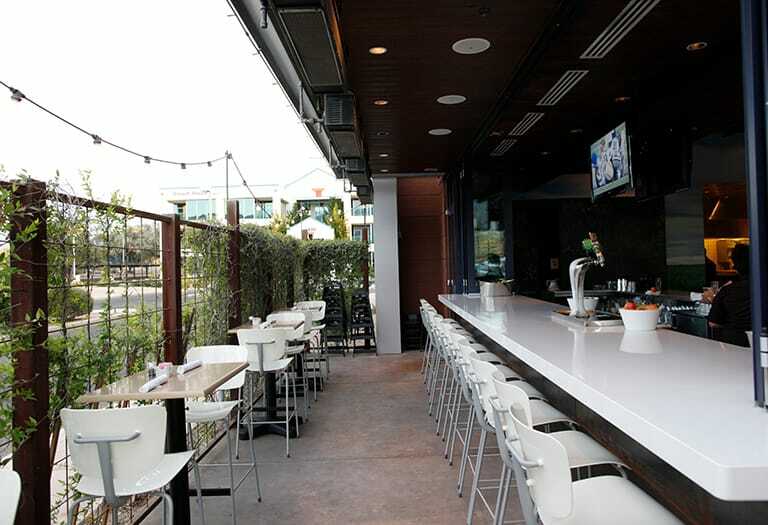 The Private Bar Patio is adorned with high top seating, family-style tables, and a private bar.